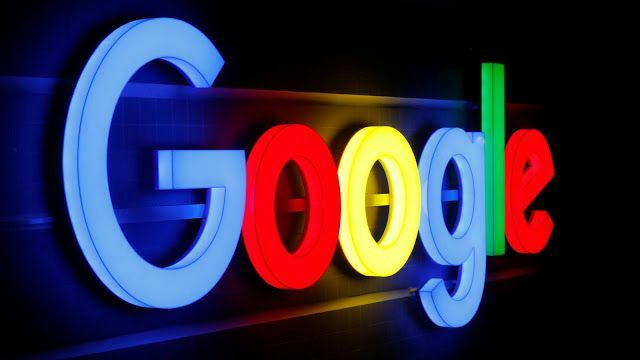 Google has developed a prototype of the censored search engine for China code named Dragonfly that links users' search history to their personal phone numbers, the media reported. 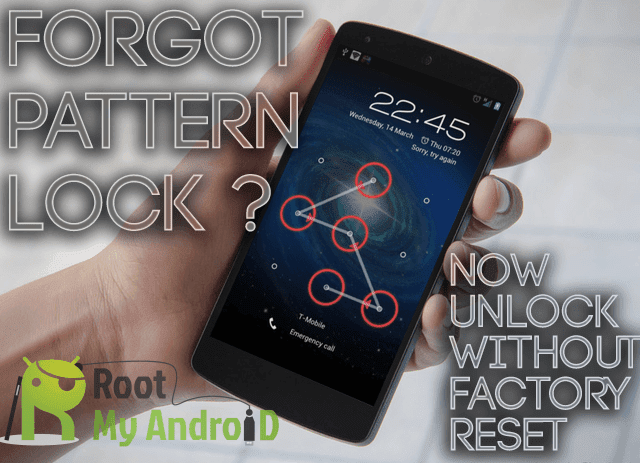 This means if security agencies were to obtain the search records from Google, individual people could easily be tracked and users seeking out information banned by the government could potentially be at risk of interrogation or detention, The Intercept reported on Saturday. The Internet search giant is reportedly developing the Dragonfly browser especially for China, which would remove content deemed sensitive by the country's ruling Communist Party regime, including information about political dissidents, free speech, democracy, human rights and peaceful protest. According to sources familiar with the project, Dragonfly would be operated as part of a "joint venture" partnership with a company based in mainland China and people working for this venture would have the capability to update the blacklists of the search terms, the report added. "I view our intent to capitulate to censorship and surveillance demands in exchange for access to the Chinese market as a forfeiture of our values and governmental negotiating position across the globe," the report quoted Poulson as saying in his resignation letter. 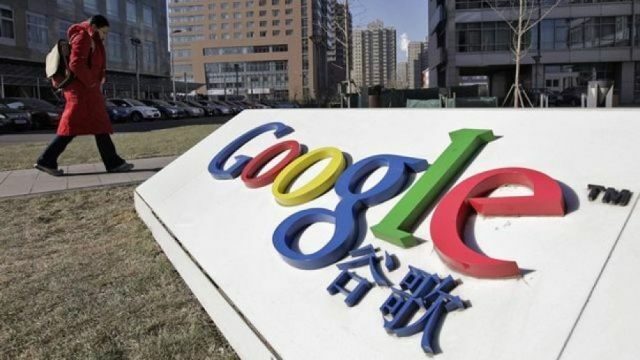 Last week, 16 US lawmakers addressed Google CEO Sundar Pichai expressing "serious concerns" about Dragonfly demanding information about the company's China plans, the report noted. Dragonfly has also come under heavy criticism from a former Asia-Pacific head of the tech giant, who called it a "stupid move." The company has so far declined to publicly address concerns about this project.